This week the hubby and I treated ourselves to a Classic Pedicure (SG$48++) at Jeric Salon. While Jeric is more known for its hairdressing services, the outlet at Plaza Singapura also has a nail salon. Our first impression was that the outlet was very clean, and the attendants were cheerful, obliging and spoke fluent English (language barriers and hygiene standards having been a problem in other places we've tried, such as in Far East Plaza). Upon being shown to our chairs, we were quickly served a cup of coffee with biscuits (a Jeric welcoming ritual). 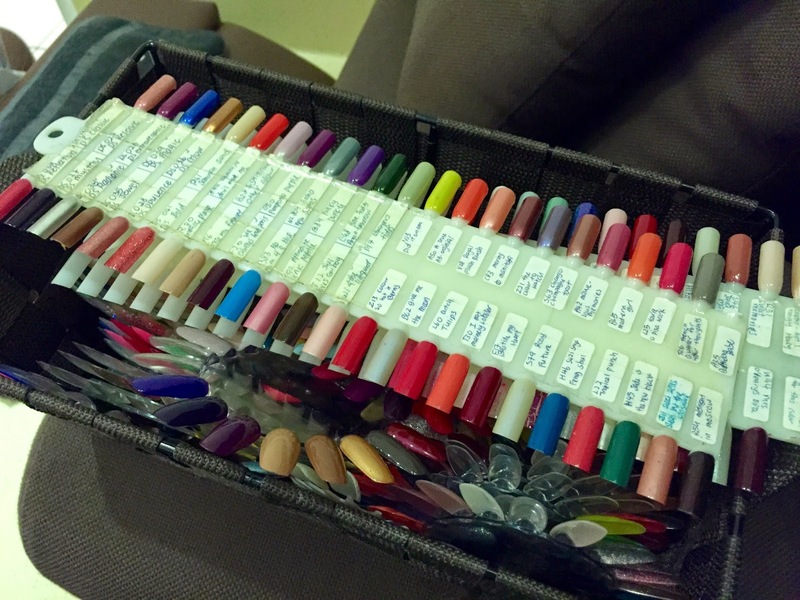 An indicator of a good "pedicurist" is whether the end result is soft feet and a flawless polish. Our nail technicians both did an excellent job (investing a fair bit of elbow grease) and my feet were so soft and smooth once the pedicure was over! For the guys, you'll be pleased to know that Jeric does not charge a surcharge for pedicures for men, which is common in most nail salons across Singapore. Regular manicure and pedicure goers should note that Jeric recently got rid of their nail packages and now only offer a la carte services. Advance bookings are recommended.